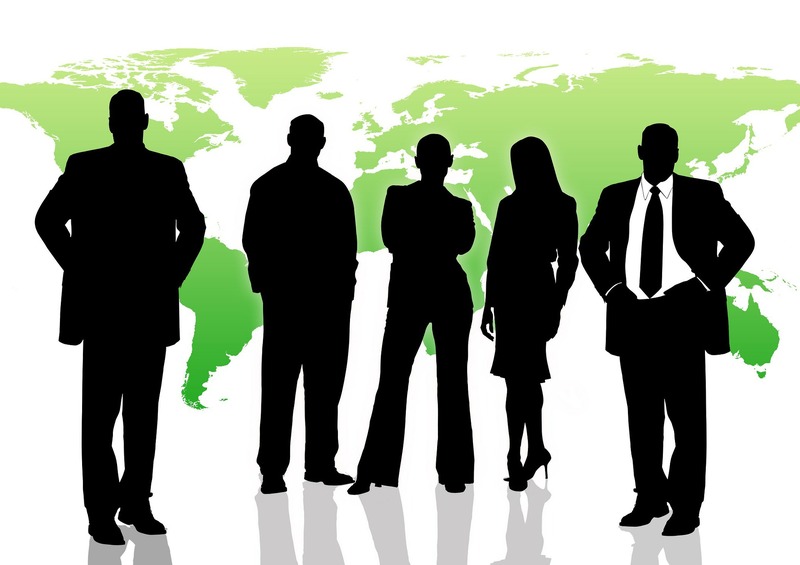 Your partner in global business development! Azoum investment consulting is a business consulting firm focused on providing specialized services to global markets across the business engineering processes..
At Azoum investment consulting, we employ practical strategic business development and innovative marketing solutions to help our clients meet their business objectives in both their individual countries and also across the global markets. Our global perspective and diverse knowledge and expertise in multi-national business strategies gives us a unique advantage in providing professional services to companies across a broad range of industries. To be a global leader in providing strategic business solutions to business organizations across the globe. Our mission is to deliver world class business solutions globally through professional and effective service delivery.